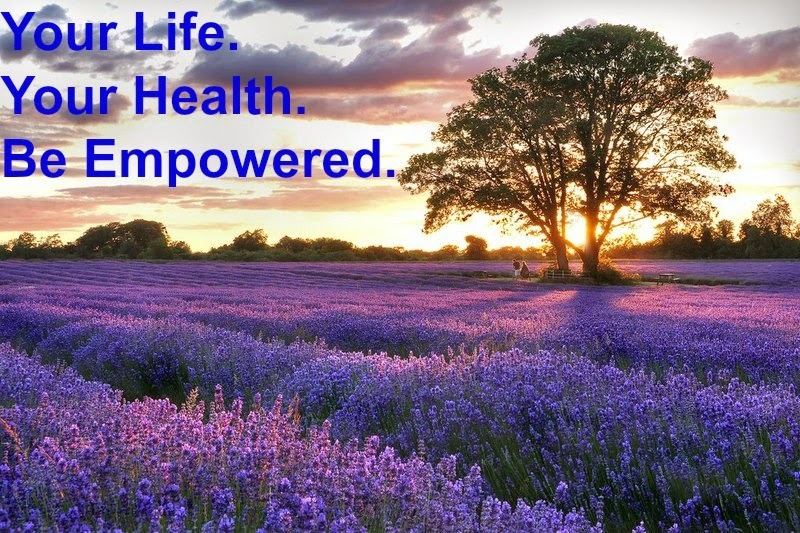 Radiant Health with Essential Oils! : Ignoring this is like throwing $50 down the drain! Ignoring this is like throwing $50 down the drain! I wanted to give you one last opportunity to help you fully understand this amazing essential oil deal which ENDS TONIGHT at midnight MST. 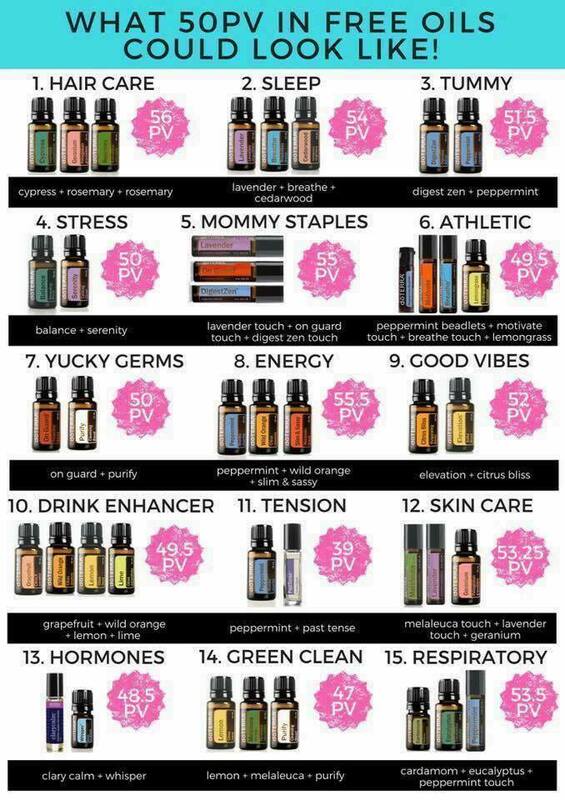 $50 in FREE essential oils for you because I think you are fabulous and I want to see you using essential oils to support your health goals. PLUS, you will receive a beautiful free essential oil diffuser! 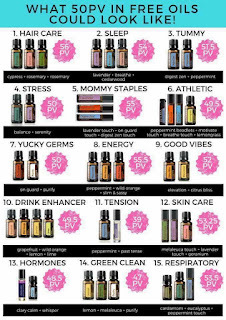 To take advantage of this amazing special, all you have to do is purchase an essential oil starter kit. A popular starter kit is the Family Essentials Kit or the AromaTouch Diffused Kit. Either kit is $150 and includes the most popular essential oils, a free wholesale account, and 1 or even 2 beautiful essential oil diffusers (depending on which kit you like). 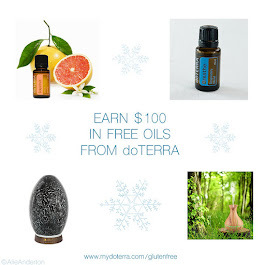 It's easy to get your starter kit and free gifts. Just follow the the steps below. 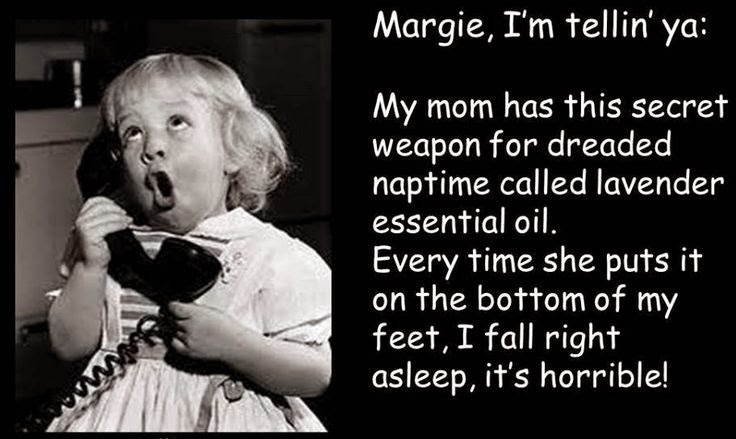 If you're not sure how to use the oils, I'll also mail you a free must-have oil BOOK and add you to our online community that offers endless essential oil education and support!